Free SSL Certificate Now with our Free SSL you get added security and can gain your customers' trust on your website. Refer to the FAQs section to learn how to enable the Free SSL certificate. Free cPanelGet cPanel - The Linux web hosting industry's most reliable, intuitive control panel to ease management of files, emails, domains on you hosting order - absolutely free! 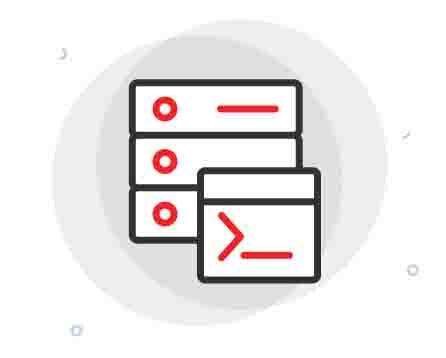 Your websites are assured of exceptional performance with ResellerClub's Linux Shared Hosting Plans, thanks to our carefully designed Intel powered hardware that deliver fantastic power, reliability and efficiency. Simplify the process of web hosting with our FREE cPanel offering. WIth its ease-of-use and quality features, managing your website is now made effortless. SNI enables a server to present multiple certificates on the same IP address. Hence with the help of SNI you can install a SSL certificate on your domains without purchasing a dedicated IP. Our dedicated team of Linux Web Hosting experts work round-the-clock to ensure your business does not face any disruptions. 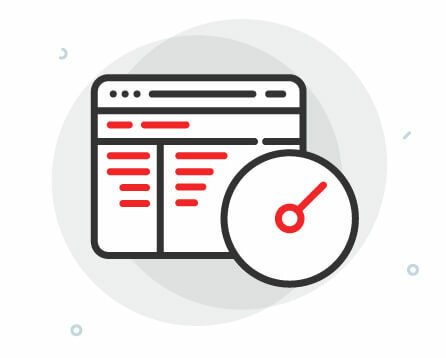 Your Linux Shared Hosting order includes Softaculous, a script library that automates the installation of web applications such as WordPress, Joomla, Drupal and more. 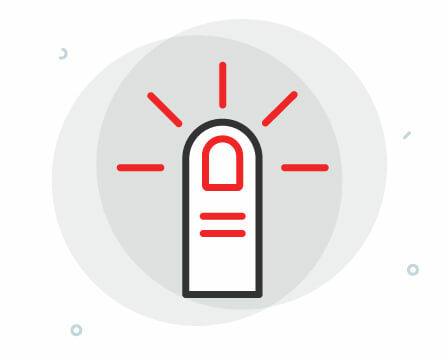 Your Linux Hosting plan includes SSH access, email protection by ClamAV, Password protected folders, Hotlink Protection and Leech Protection are all included to strengthen security. Also with Cloudflare support, we make your website faster and secure from DDos attacks. Need more resources? Don't let that interrupt your work as you can seamlessly upgrade from Business Plan to Pro Plan within minutes. If you wish to you upgrade to other web hosting products such as Reseller Hosting or VPS, we can assist you with our Free cPanel Migrations. Manage files, execute commands and operate your Linux Shared Web Hosting with secure remote access via SSH. Build the website in your favourite language. With languages such as MySQL, Ruby, PHP you can develop in the language that you know best. Your account manager will help you migrate your current website on cPanel hosting with any other provider to your ResellerClub Linux Shared Hosting order - completely free! Installing, updating or even rolling back changes to your blog, website or E-commerce site was never this easy! Our Linux Shared web hosting comes installed with Softaculus that powers 1-click install of over 400 applications. Here are some of our popular CMS platforms: WordPress, Joomla, Drupal. Make your website up to 1000% faster with Varnish Caching. Varnish gives your website a performance boost using state-of-the-art caching layer for static websites. With Varnish caching enabled on our Linux Hosting Plans, you can Increase the chances of your website moving up in ranking on search engines due to faster load times. 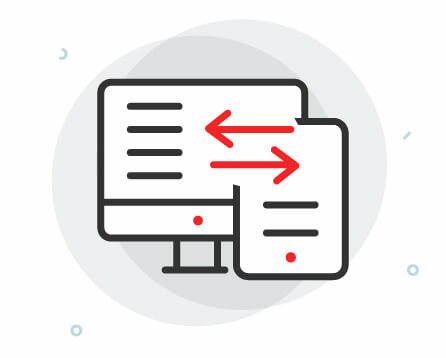 Moving your website from another Web Host? 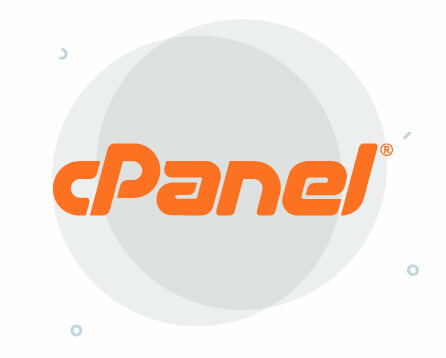 Chat with us and our Account Manager will do the cPanel to cPanel website migration for you, completely Free of charge! Also, you can upgrade between plans on Linux Shared Hosting by yourself from your panel. Code in a wide array of languages like PHP, Ruby, PERL, Python, MySQL and more to build your websites. Our Linux Shared Web hosting enables you to build scalable, powerful applications that delight your audience. If you are looking to code in Windows OS, you can also choose our Windows Shared Hosting plans. 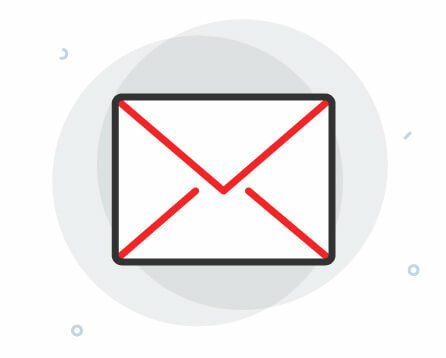 Access your emails from anywhere as it comes with POP3 and IMAP support along with a sleek webmail interface on all our Linux Shared Hosting plans. Our email is compatible with all desktop clients. Excellent online service provider with a wide range of innovative products and focused employees. Thank you for the partnership. How to manage my Databases and Websites on ResellerClub's Linux Web Hosting Plan? ResellerClub's Linux Shared Hosting services include cPanel, the most popular and powerful Web Hosting Control Panel. Now managing your databases on phpMyAdmin and adding or removing email accounts can be done within the cPanel. 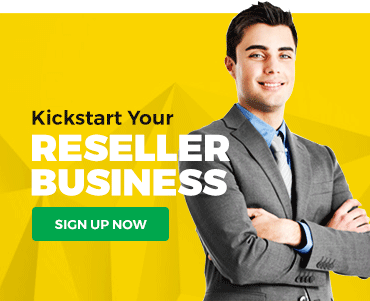 ResellerClub has a 30-day money back guarantee with all of the Shared Hosting Plans. ResellerClub doesn't permit the subdivision of your Shared Web Hosting package. However, you can host multiple websites/domains on a shared web hosting plan, if the plan you purchase support it. 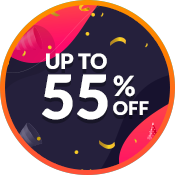 To be able to resell it to your customers you would need to buy our Reseller Hosting, which will let you create and resell custom web hosting plans. Confused Between Cloud & Shared Hosting? Ideal Use case Medium to heavy traffic blog, growing e-commerce businesses, dynamic content, etc. Low traffic e-commerce/ product catalogue, static content, low traffic blog, etc.